On each day of the 2014 Sochi Camp, the blog will focus on one of the eight countries in attendance. Today’s focus? Bosnia and Herzegovina! We start the day with an interview with one of our eight Delegates from Bosnia and Herzegovina, Merima Celik. 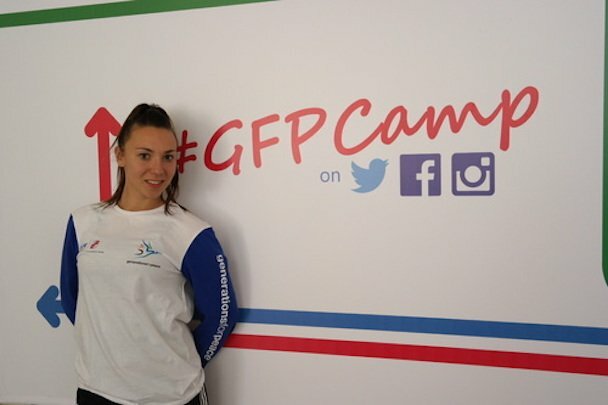 Prior to the Sochi Camp, Merima volunteered at several camps for children with Down Syndrome, and participated in numerous peace-building events at her university. When asked “what has been your most memorable volunteer experience to date?” Merima emphasised her passion for working with children. She believes that children are the future the and thus conducting workshops and sports activities for children has been incredibly fullfilling for her. Thank you to our representative of Bosnia and Herzegovina, Merima Celik!